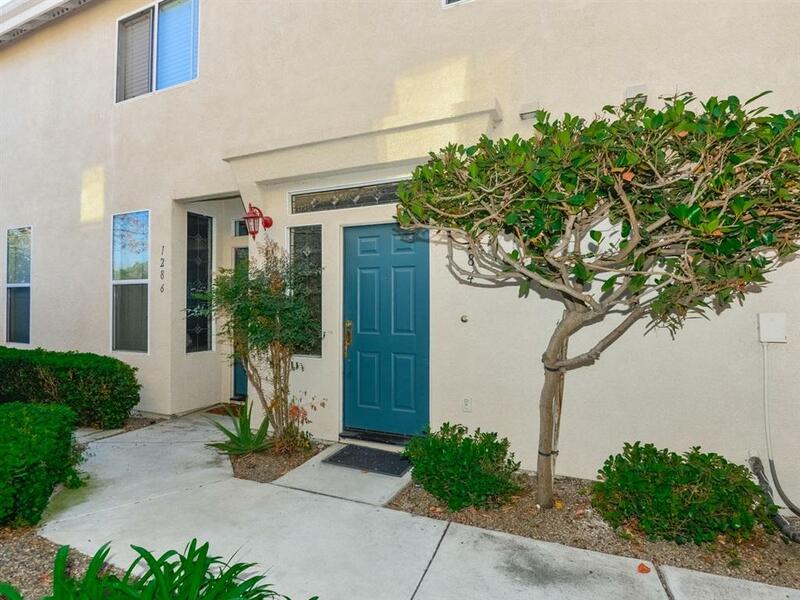 Fantastic townhome located in the gated community of Bolero in Rancho Del Rey! 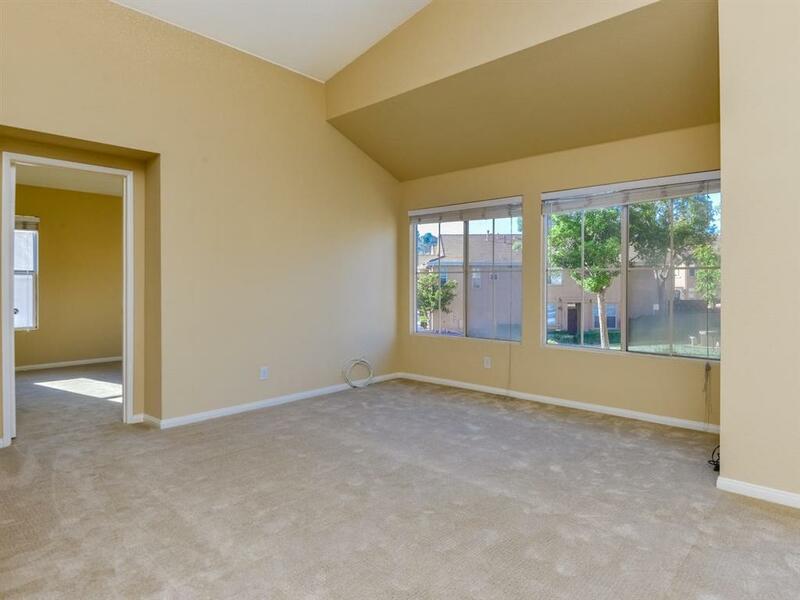 Move in ready with brand new textured carpeting throughout, vaulted ceilings, fresh paint and a very open floor plan! Enjoy the view of the green space from your private balcony. 3 PARKING SPACES include a one car attached garage and 2 extra parking spaces! 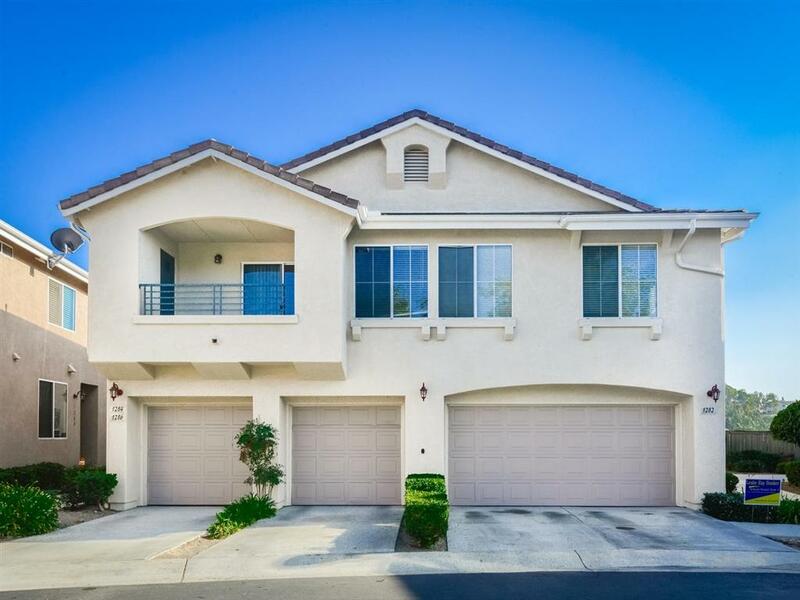 Other features include full size laundry, breakfast bar, walk in closet, lots of storage. 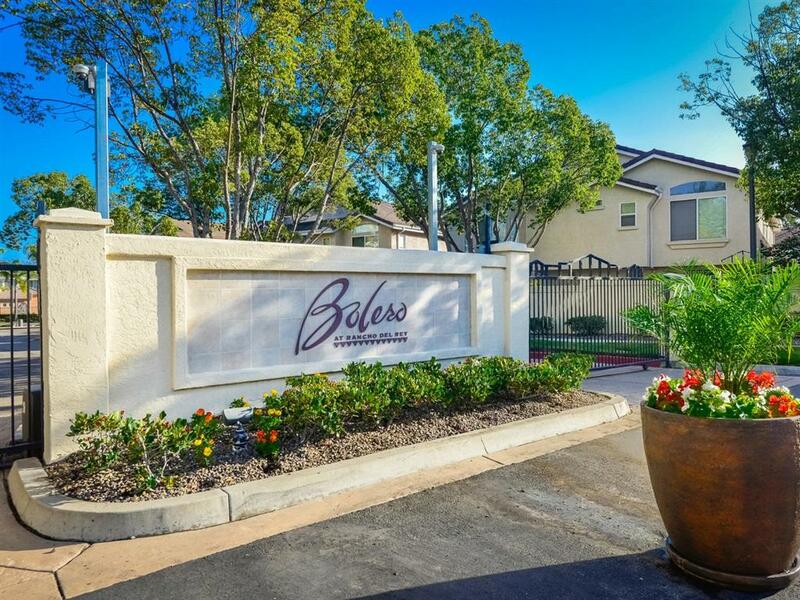 Walk to award winning schools and enjoy the wonderful park next to this complex.